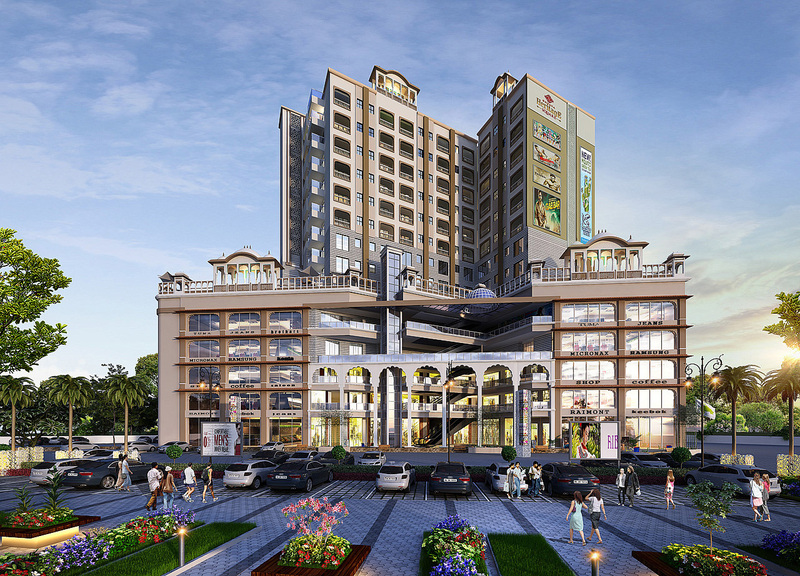 Seller > Commercial Shop | NATIONAL HIGHWAY-8,, NEEMRANA. 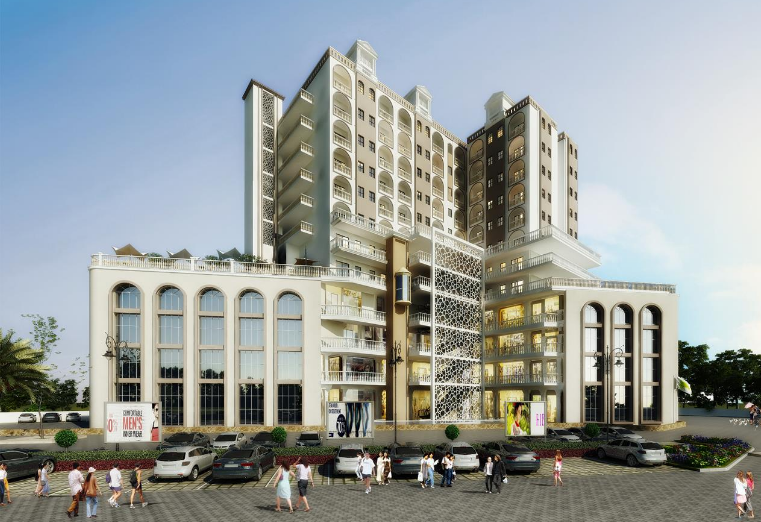 Seller > Commercial Shop | near Japanese zone, NEEMRANA. 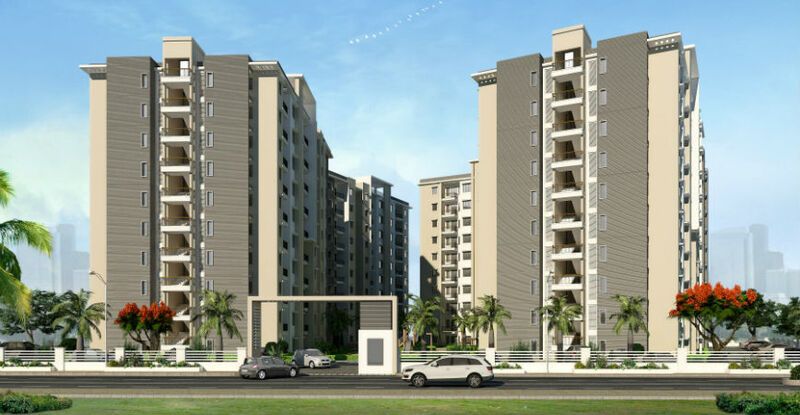 Seller > Flat / Apartment | NATIONAL HIGHWAY-8,, NEEMRANA. Units & Service Apartments available in various sizes according to your family needs, Thus while you get your own exclusive privileges. 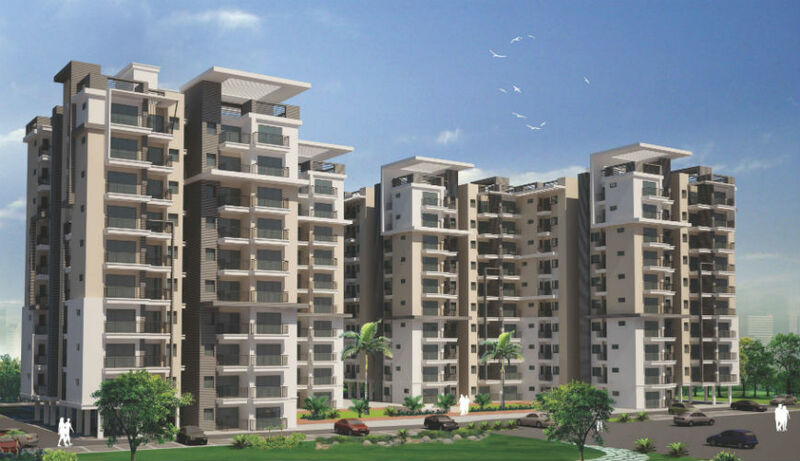 Seller > Flat / Apartment | near Japanese zone, NEEMRANA. 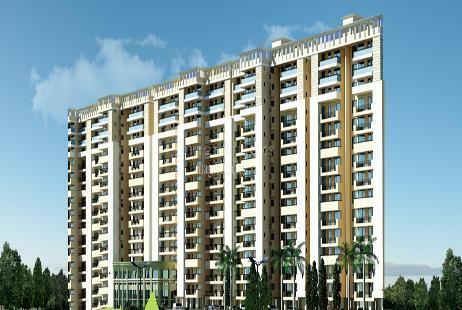 Total number of flats are 112 in 2 BHK format. 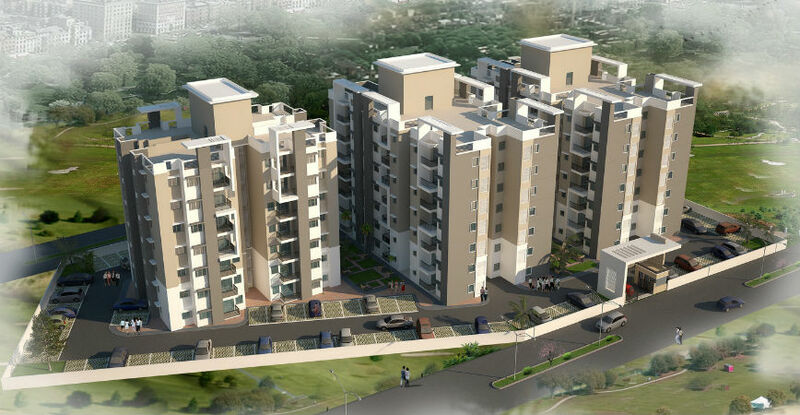 Each flat has minimum built up area 739 Sq.ft. Minimum built up area of each flat is 1029 Sq.ft. This has four building towers with a height of G+9 floors. 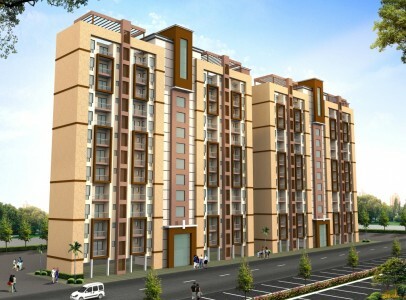 It is a Group Housing Project. 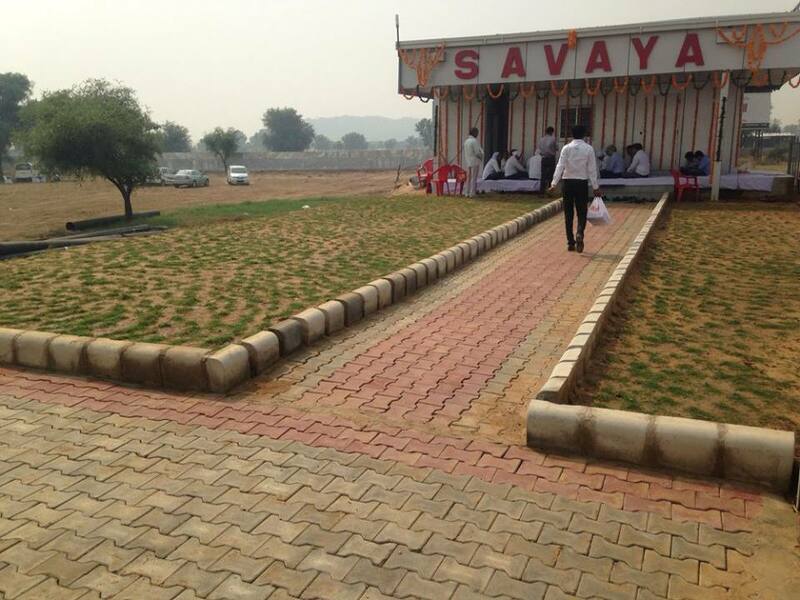 Total land area of Project is 9634.49 sq.mtr. They say”there is no place like homes”.And this is exactly true of Avalon Ridgeview.